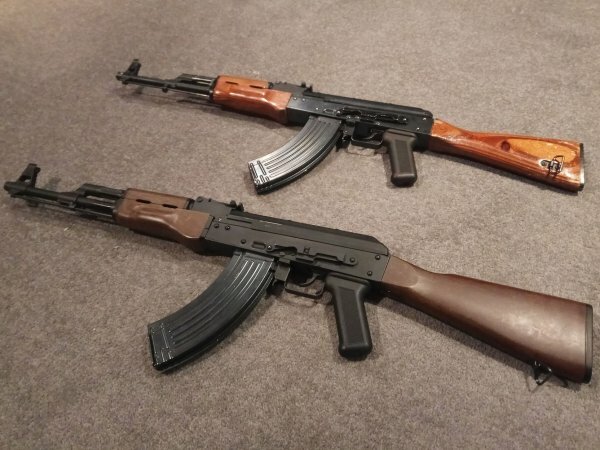 Finally bought a WELL G74D (AK74M), out of curiosity, and in my country its not a regular import. Overall, its not bad. Thought it was gonna be pretty bad, turns out it came with a few good surprises. 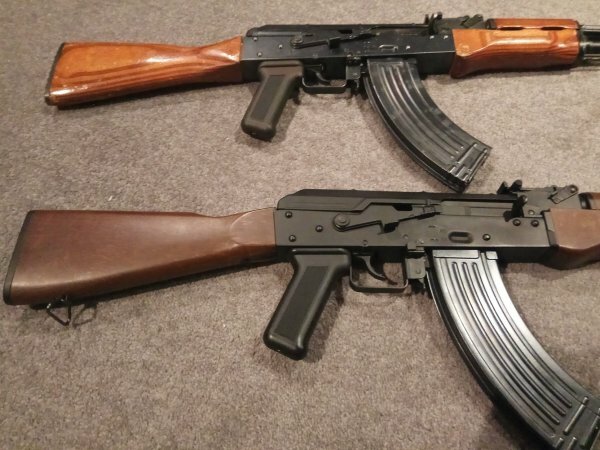 Following from the previous reviews listed here on the WELL G74A (AKS74U). Picking it up: - It has creaky plastic imitation wood, the whole front section wobbles like a flag pole in the wind. Its a flat black painted, with an aluminium barrel that has been surprisingly well made that has the early heat dissipating threads. 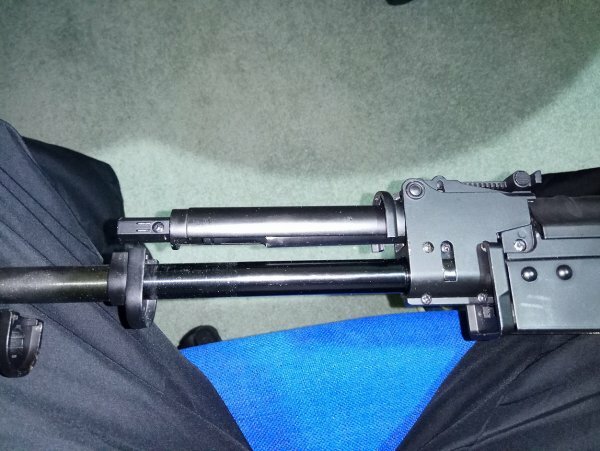 - It has a Steel based AEG receiver and barrel trunnion from a CYMA/JG AK. The receiver has a rectangular cut for a motor cage, but it hasn't been cut all the way. However the WELL pistol grip covers the rectangular cut. (More on this later) - Front sight is of a CYMA design - It has a Marui gas tube/ rear sight block, and a marui based stock trunion, with the creaky imitation wood. It can take only take wood kits that fit the original Marui systems. 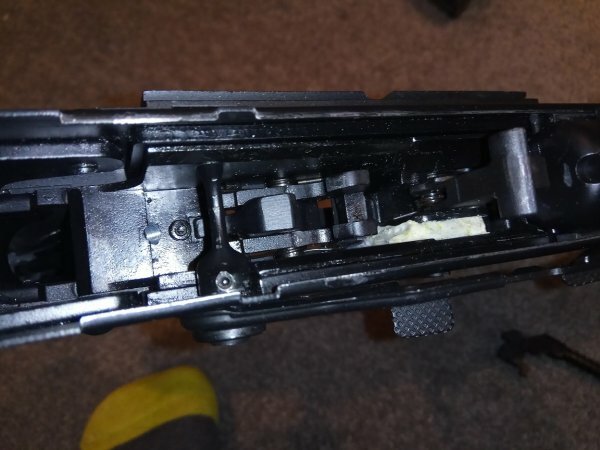 - It had trouble fitting WE AK47 mags without mods. - It was full of grease, which was everywhere. Basically out of the box the barrel was so dirty it was impossible to get consistent accuracy. Spent hours degreasing it afterwards. - The inner barrel is of a VSR cut, but fitted for the WE hop unit. After degreasing the rifle is relatively accurate. - It chronos at around 340-360fps with a 17" inner barrel with a WE AK47 mag @ 18*C, (the gun came with a CO2 Mag). Blowback is similar to a WE, except its slower. - The blowback unit is a low output power unit compared with the WE. That can be easily remedied. After some modifications the blowback unit is now outputting 460fps @ 18*C. - The blowback unit O-ring is not undersized as some reviews have been suggesting. It is actually oversized, no further work is required. - The trigger unit is a replica of the WE, except it looks more heavy duty. - The hammer, semi-auto sear and gas release striker is steel, everything else is zamak. Quite a nice surprise there. However the area on the hammer which engages the auto-sear has a really shallow cut and leads to partial engagement of the auto-sear. This leads to light striking on full auto. 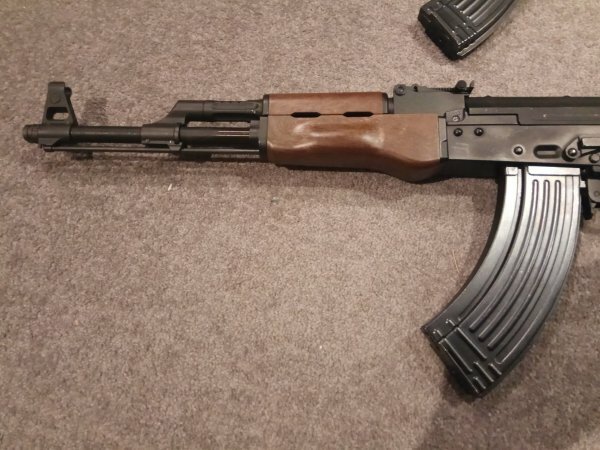 Basically, after a few hours of work, by: ' - Degreasing everything - Chopping the inner barrel down to 16", added an AK47 thread nut - Modifying the trigger box to fit AK47 mags - Modifying the height which the mags engaged to the blowback unit, in order to get better gas route seal - Shimming the outer barrel to barrel trunnion - Chopping the recoil spring - Cutting a deeper engagement area on the hammer for the auto-sear. - Reinforcing the trigger box - Chopping the flute valve spring to release less gas. Now I have an AKM at 460fps with stuff all cooldown. More pictures to follow. 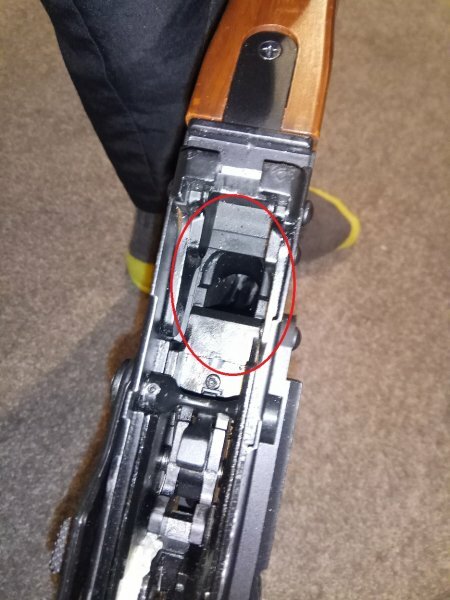 Now, since it uses standard AEG style receiver cuts, has anyone considered using a WELL to converted a JG/CYMA RPK to a GBB? Old WE GBBRs such as the MP5/MP7 had overly strong rocket valve springs and recoil springs. Rocket valve springs can be chopped by 1.5 rungs while recoil springs can be chopped between 30-40%. That will increase the efficiency. And no its not the #049 that eats away at the bolt, it is the hammer. Since I went to a steel hammer/trigger sear set there has been no wear.  http://shop.kic.tw/portal_c1_cnt_page.php?owner_num=c1_33589&amp;button_num=c1&amp;folder_id=7632&amp;cnt_id=88590&amp;search_field=all_field&amp;search_word=smg8&amp;search_field2=&amp;search_word2=&amp;search_field3=&amp;search_word3=&amp;bool1=&amp;bool2=&amp;search_type=1&amp;up_page=1 But the hammer, will then wear out the bolt carrier due to a few design issues. Long story short, WE's hammer design, when replicated with steel, will wear the valve release areas on the bolt carrier. The biggest issue isn't that. It is over time, the pin that holds the striker in place will bend from impact, leading to a decrease in FPS and irratic full auto. To solve this you need to temper the pin, and then modify the mechbox so that striker assembly stops not by where the pins stop, but at the front of the striker area. So far, no other issues have popped up.